The macro-regional conference on EAFRD financial instruments for agriculture and rural development was held on 24 October 2016 in Warsaw. 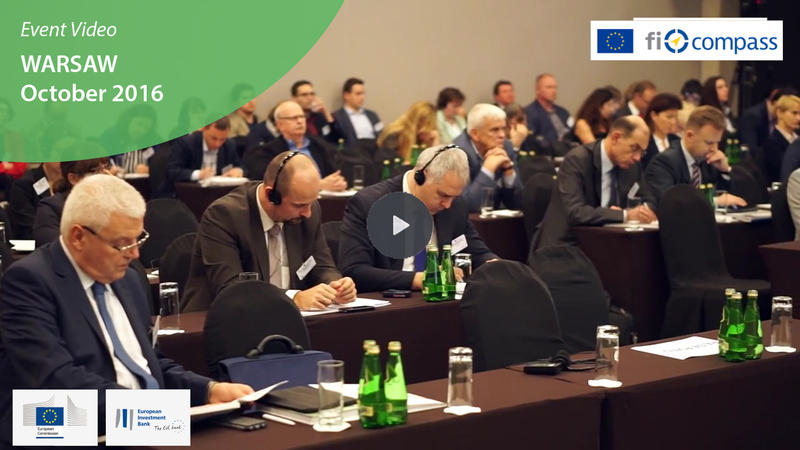 It covered the financing of the EU agricultural sector supported by the European Agricultural Fund for Rural Development (EAFRD) and included a variety of perspectives and a wide range of speakers. Please read the whole story of this event and download all the seminar materials related here.